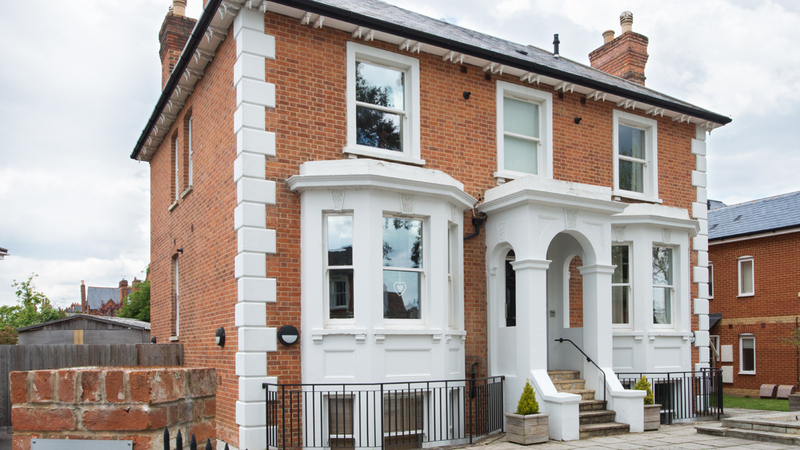 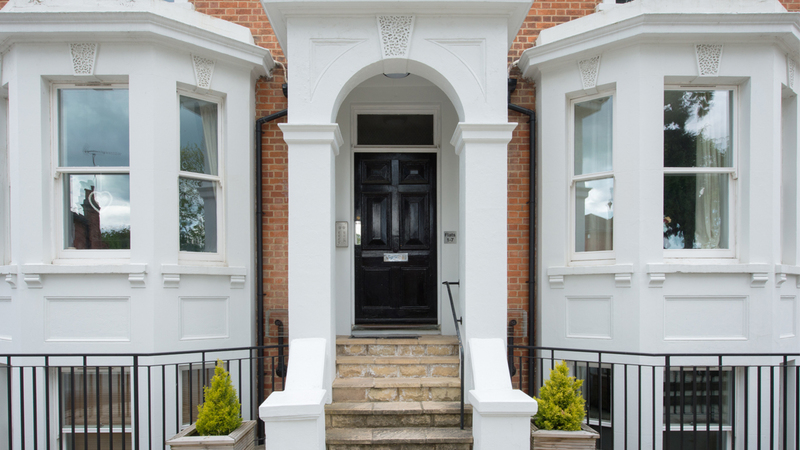 Set within a period house conversion, Aviator Place is a contemporary collection of one and two bedroom apartments a short distance from the centre of Reading. 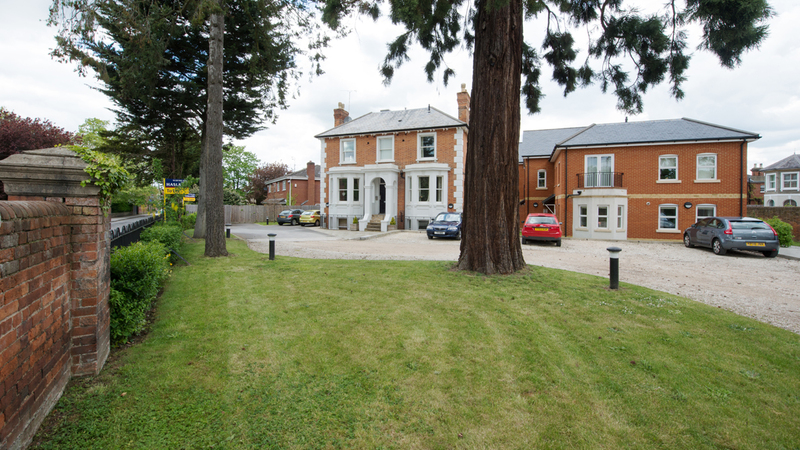 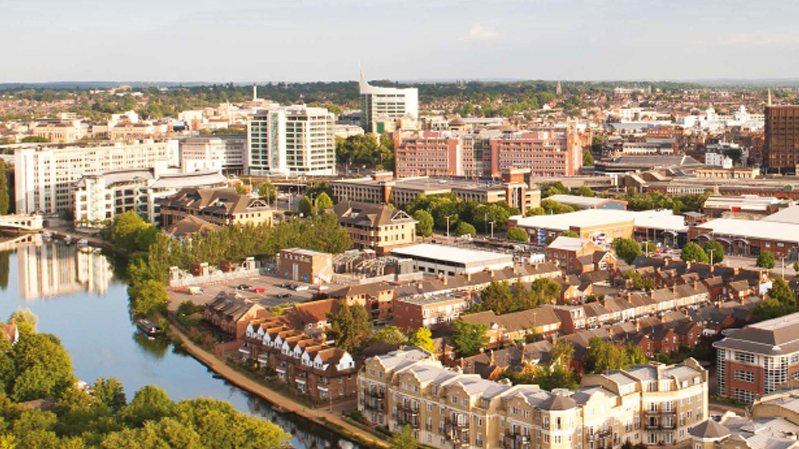 The site is within a charming location close to the world renowned University of Reading and the Royal Berkshire hospital. 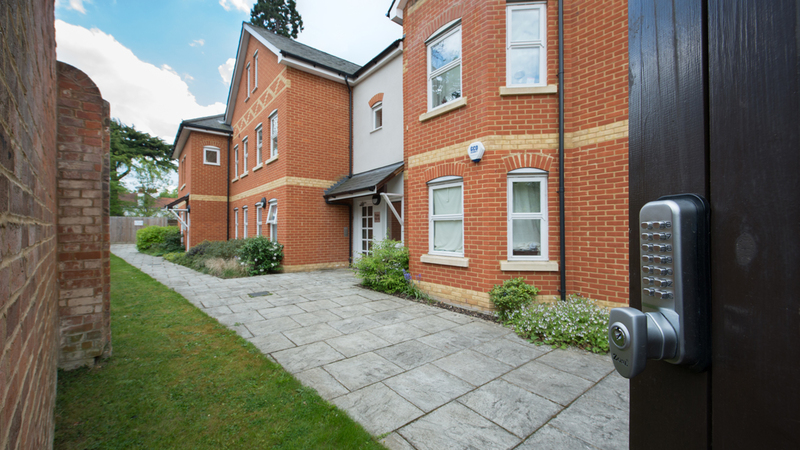 The apartments have a variety of impressive internal layouts and benefit from a large landscaped communal garden and secure underground car parking.